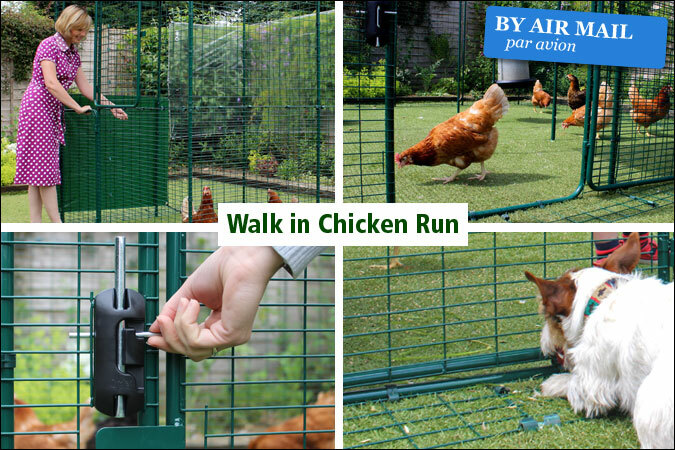 New Walk in Chicken Runs now in stock, with Free Delivery! 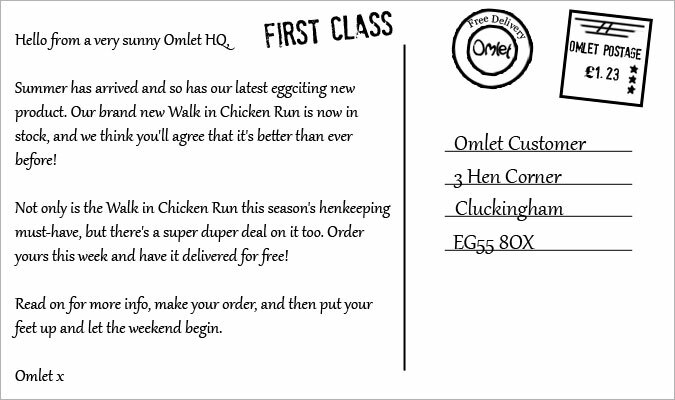 Free Delivery on Omlet’s New Walk in Chicken Run! 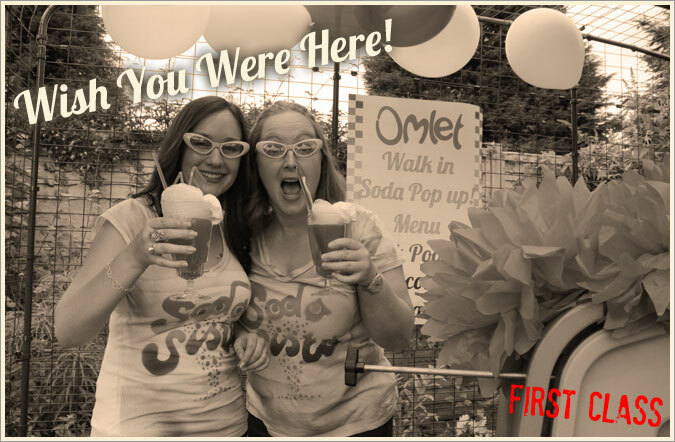 Omlet celebrates the launch of the Walk in Chicken Run with a Walk in Soda Pop-Up. Sodalicious! New Walk in Chicken Run now in Stock! Give your chickens more space while keeping them safe with a Walk in Chicken Run from Omlet. New and improved, this range of Walk in Runs look great whilst blending into the garden and they are designed to work with any kind of chicken house or chicken coop. Click here for more details! Free Delivery on Walk in Chicken Runs! 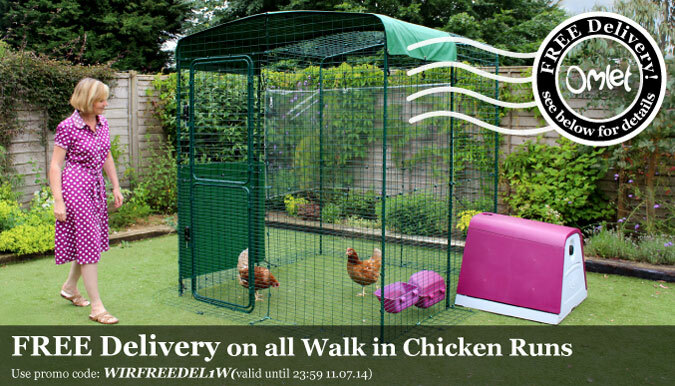 Get Free UK Delivery on all Walk in Chicken Runs and Extensions this week only! Use promo code WIRFREEDEL1W online or over the phone to redeem this offer and save £20 delivery. Be quick because this offer ends at 11:59pm on Friday 11th July.